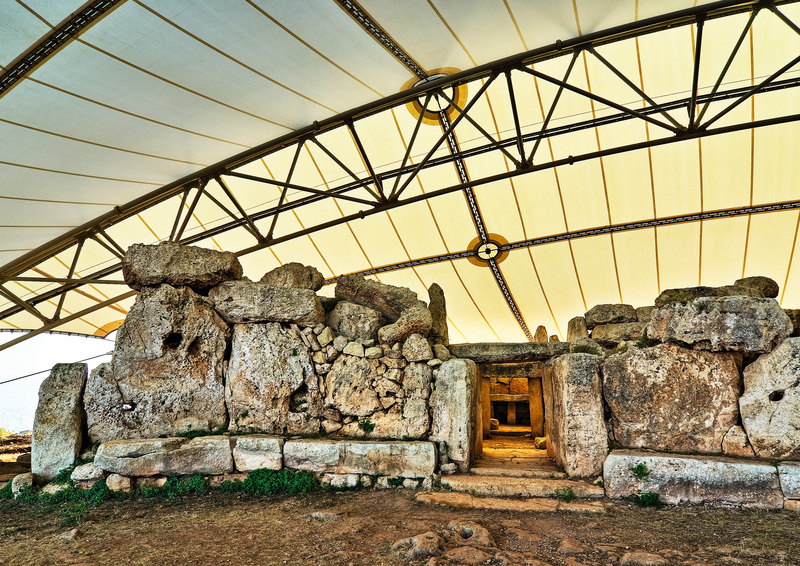 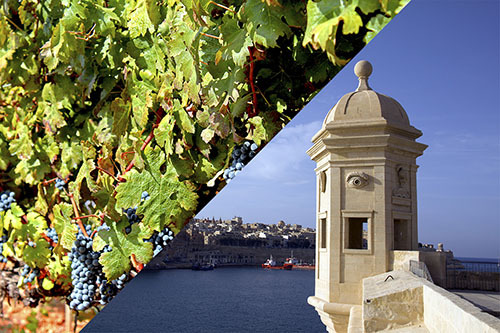 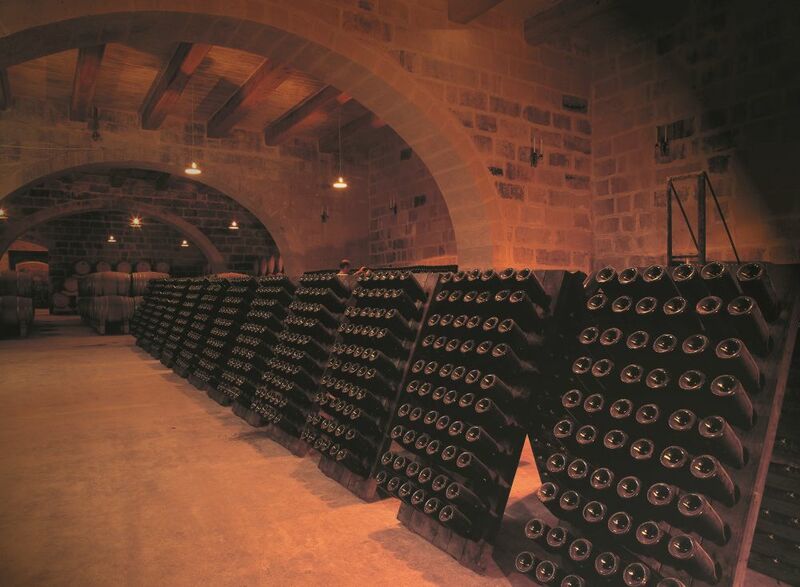 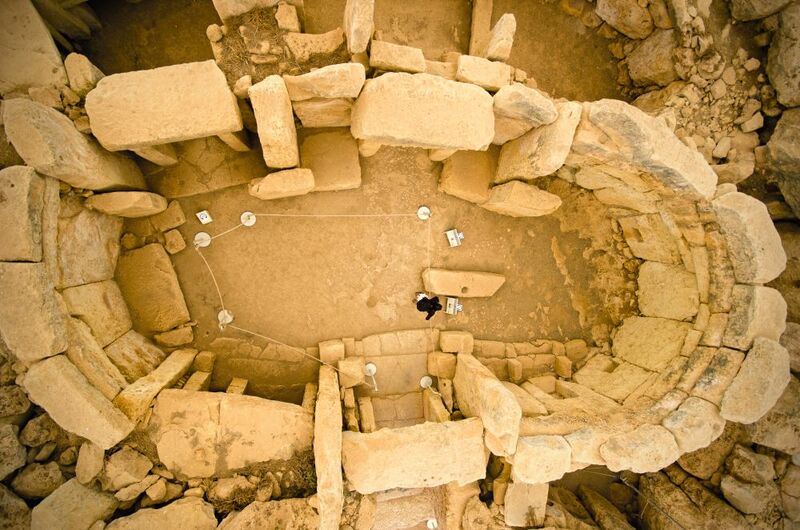 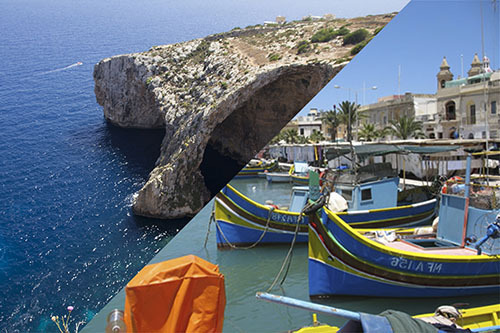 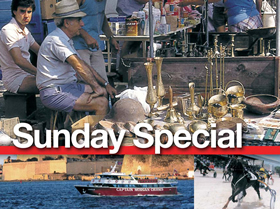 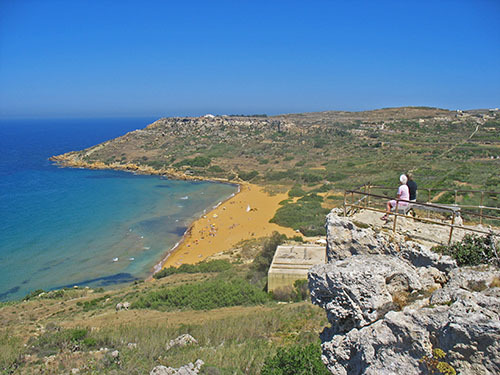 This full day tour will show you the most stunning highlights of Malta’s interior. 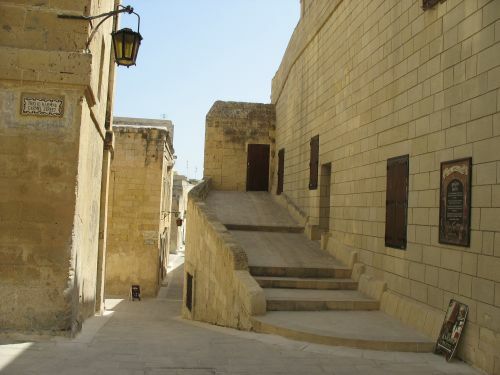 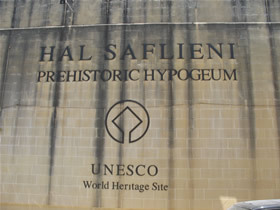 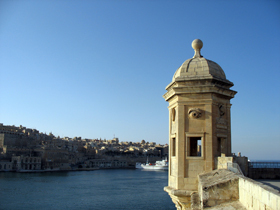 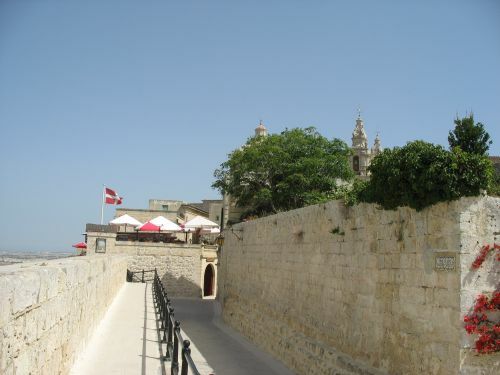 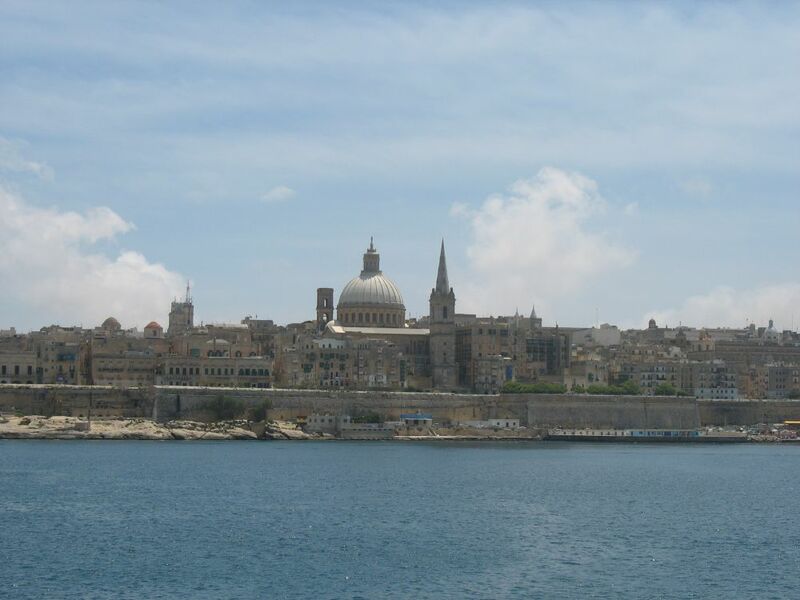 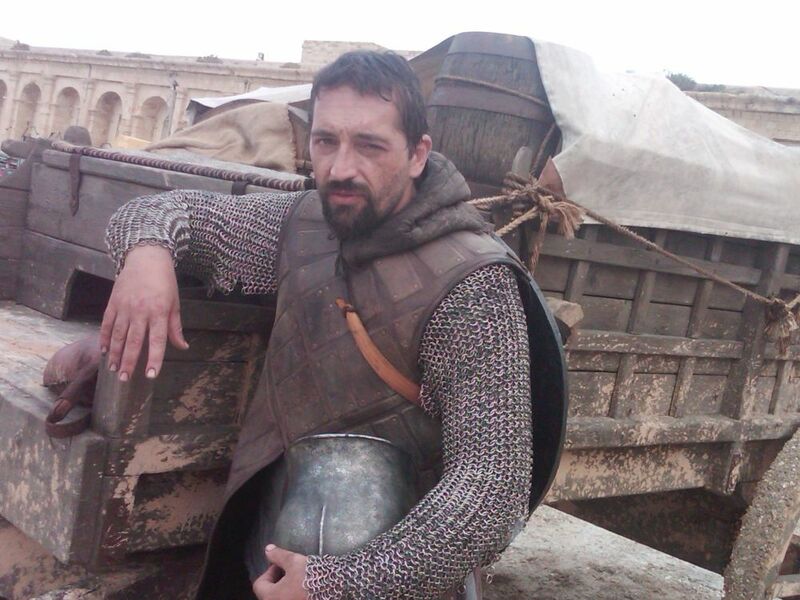 Our journey will start in the former capital of Malta, Mdina, also known as the „Silent City“. 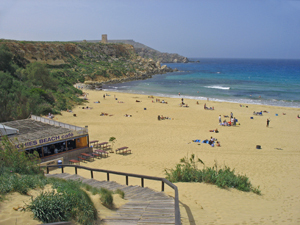 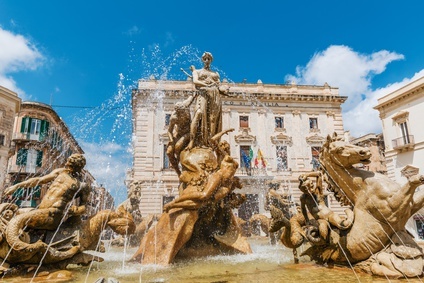 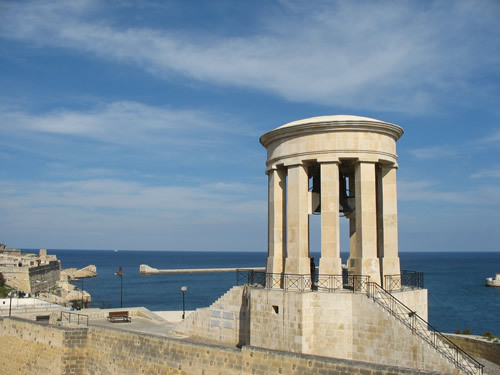 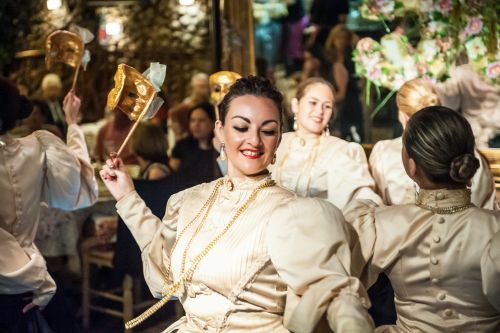 We will walk through the narrow, entwined streets and alleys of this historic town to the impressive bastions, which boast a panoramic view of almost the entire island. 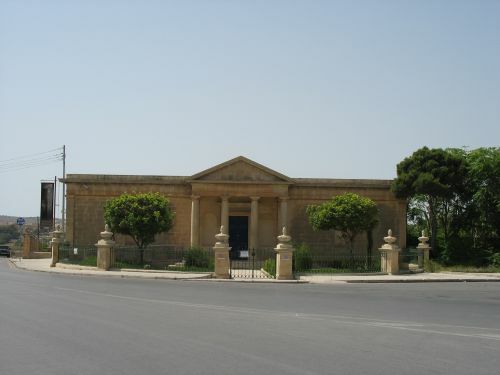 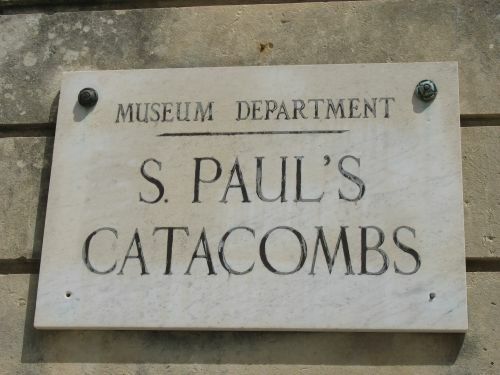 Leaving Mdina through the “Greek Gate“, we will head to the famous catacombs, built between the second and fourth century. 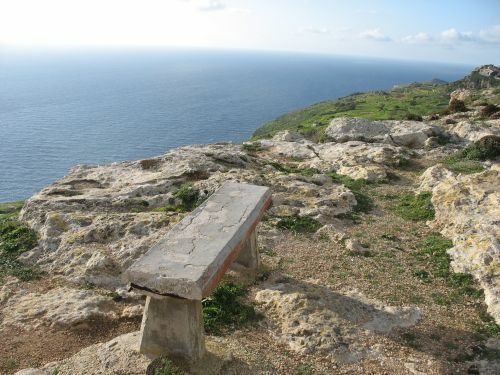 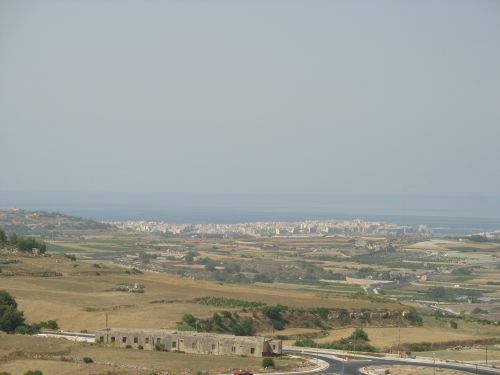 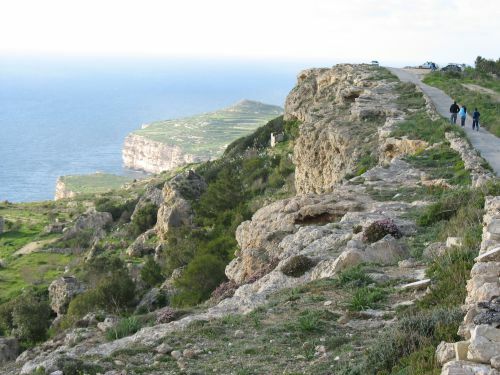 Next, we will take a little excursion by car to the southwest coast and visit the awe-inspiring Dingli cliffs. 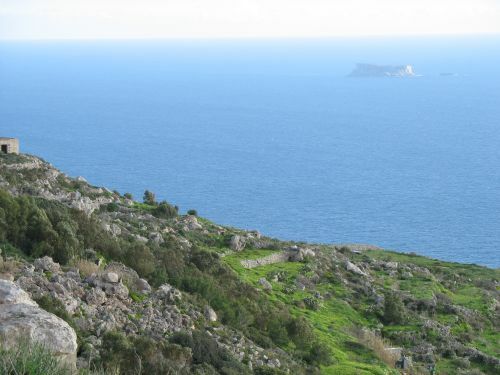 From this, the highest cliff coast in Malta, you will enjoy a breathtaking view of the open sea and the uninhabited island of Filfla. 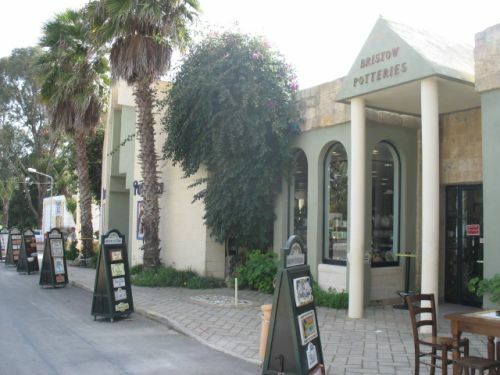 After a tasty lunch, the botanical gardens of San Anton are next on the list. 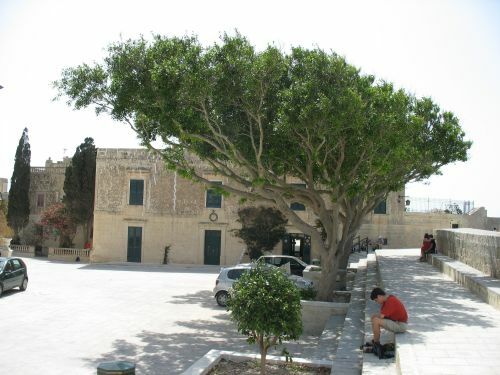 Home to some of Malta’s rarest flowers and trees, the gardens also accommodate the President’s Palace. 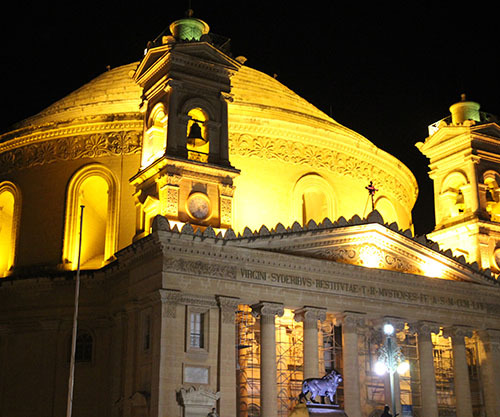 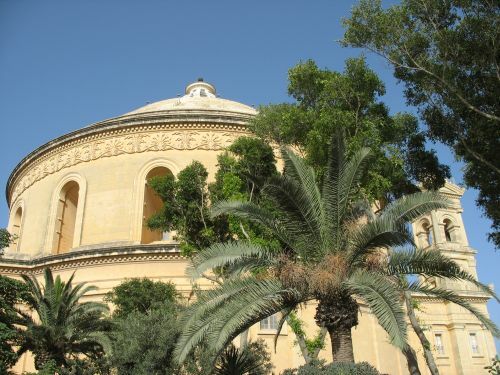 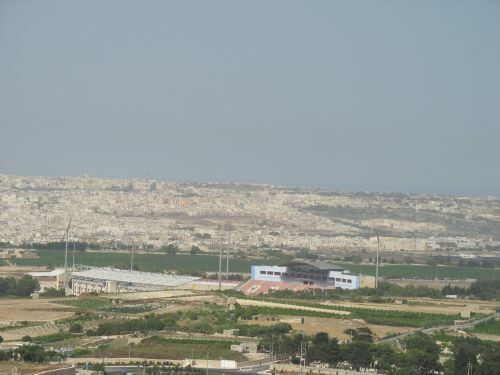 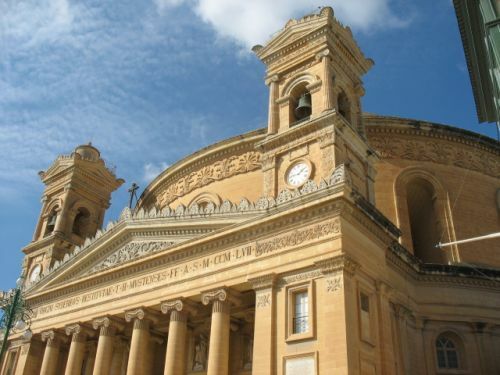 Thereafter, we will go to Mosta, where we will visit the Rotunda, one of Europe’s largest domes. 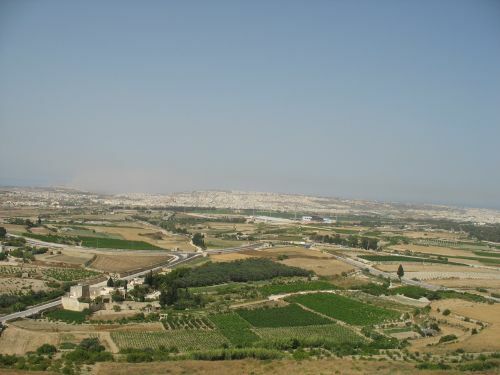 To round up the tour, we will drive to Ta’ Qali, an artisan village known for its fine glassware, pottery and filigree art. 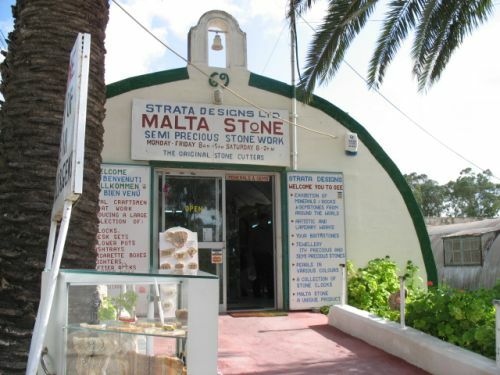 There, you will have plenty of time to stroll through the shops and buy memorabilia. 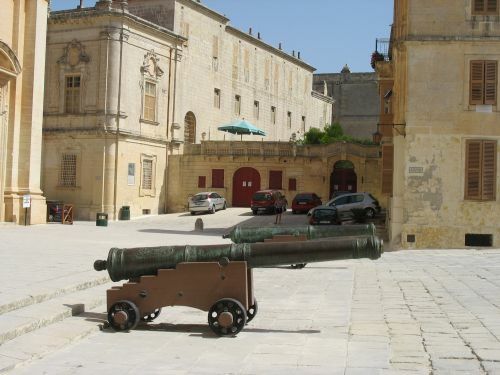 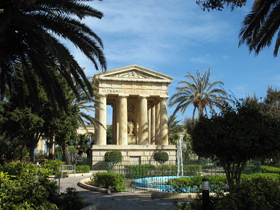 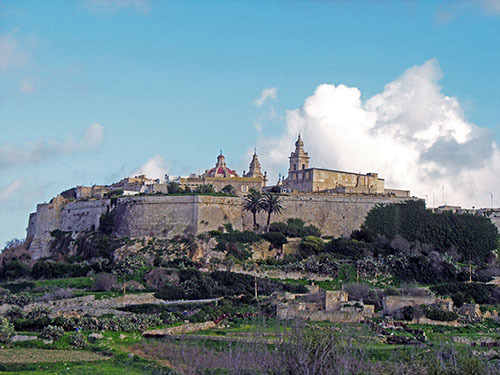 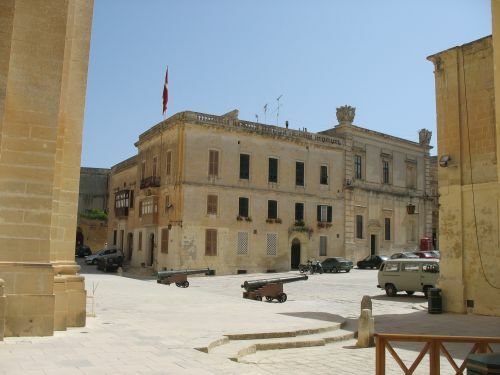 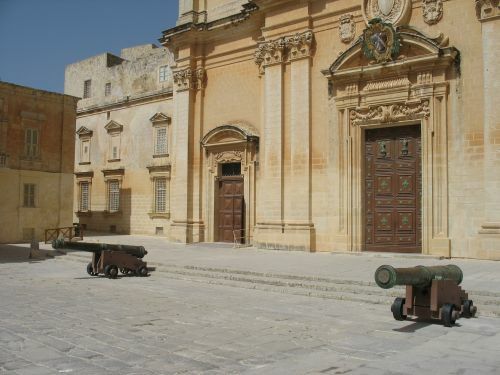 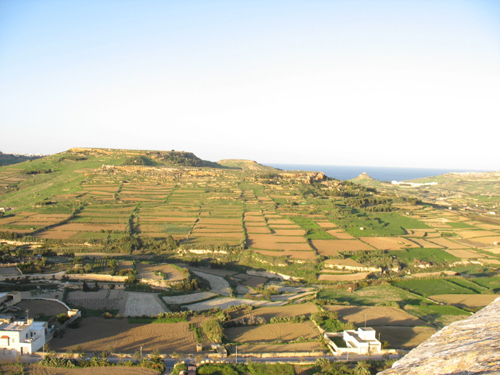 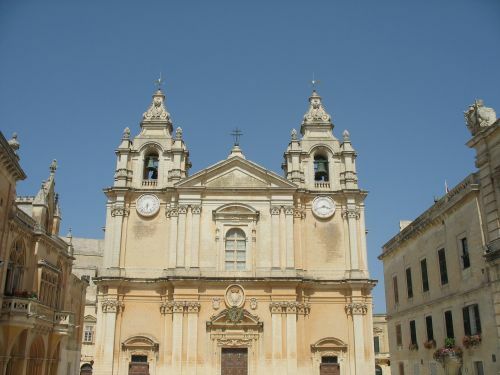 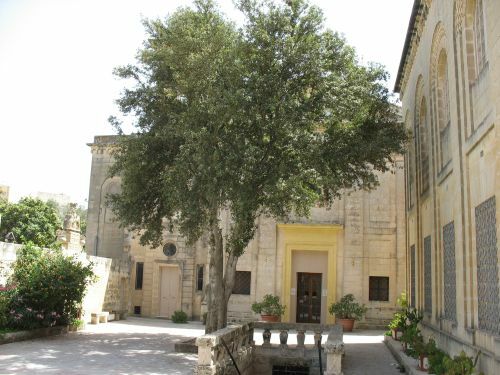 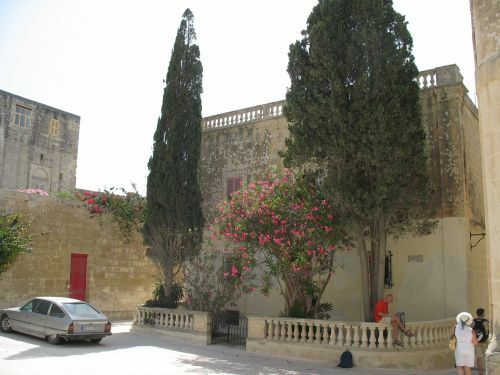 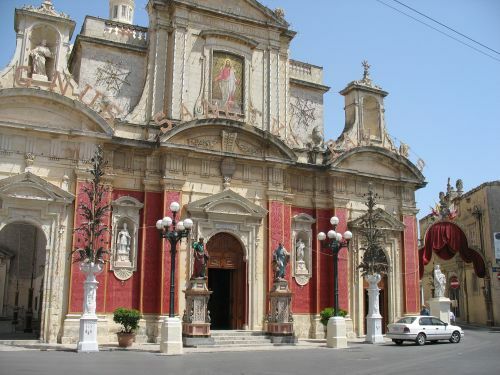 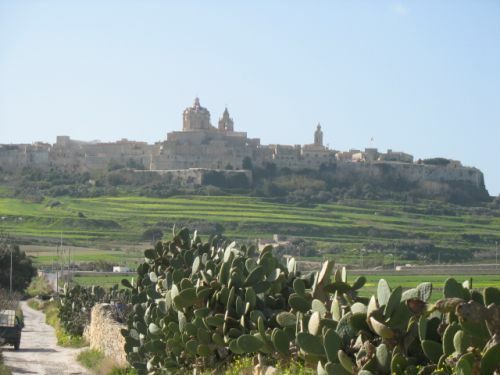 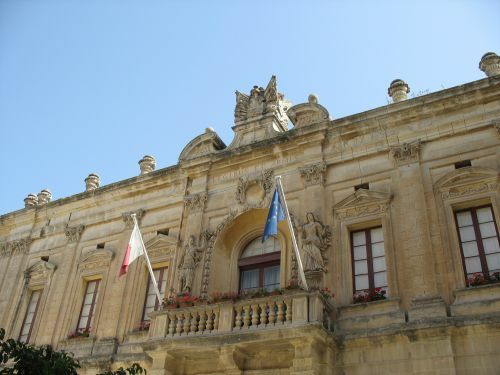 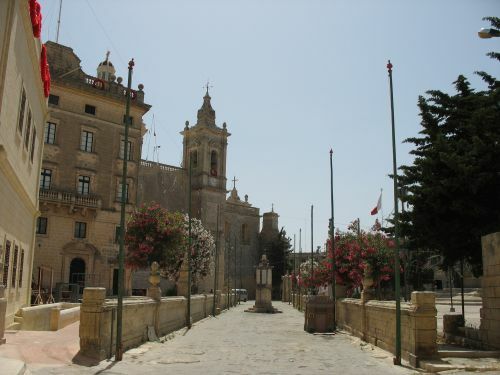 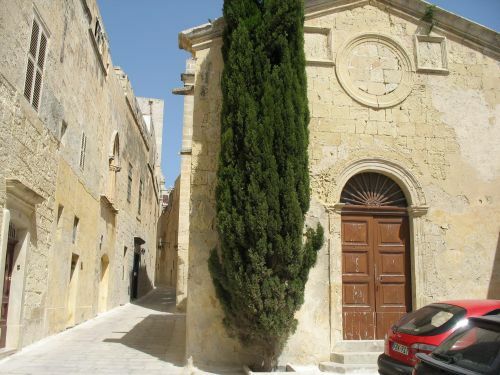 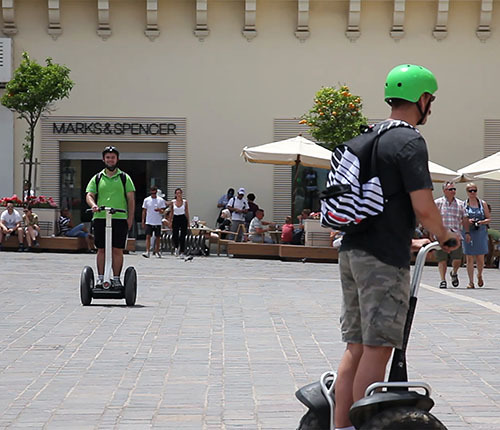 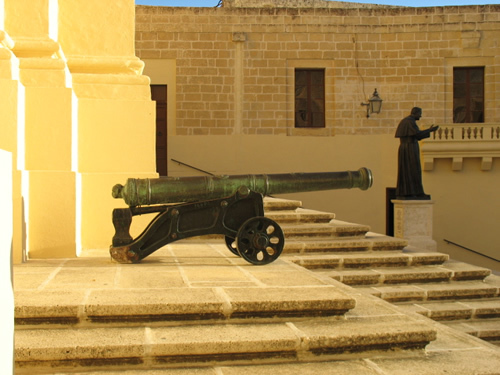 Tour is not only for Mdina, but also some parts around Mdina.